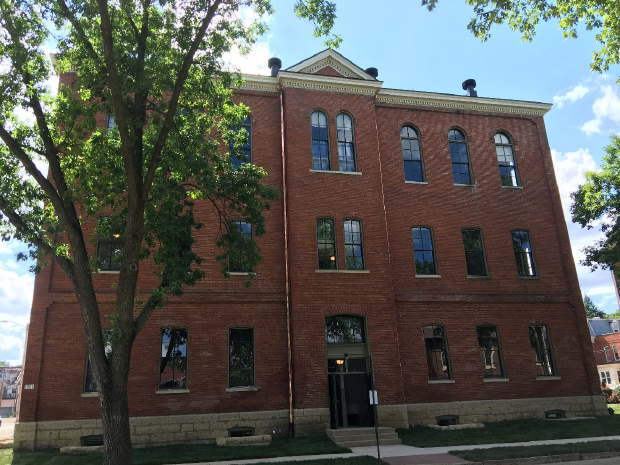 The annual Historic Preservation Awards are given by the Dubuque County Historical Society in partnership with the Dubuque County Historic Preservation Commission. The awards are announced as part of Dubuque Main Street’s Architecture Days programming in April. The awards honor recent exterior preservation and restoration of properties throughout Dubuque County. 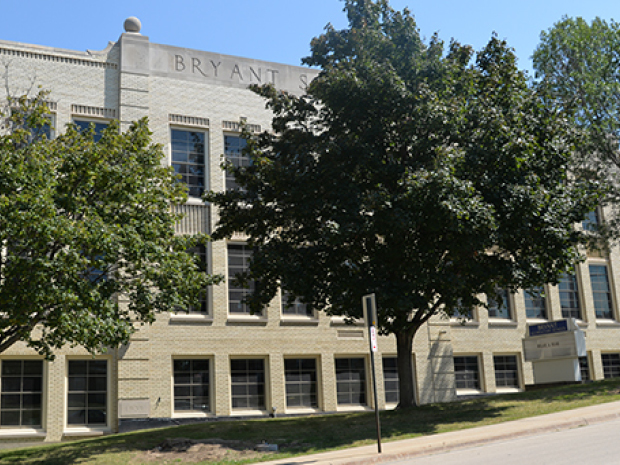 The Historic Preservation Awards have been presented annually since 1975. Awards presented in the last five years can be found on this page. For information on previous awards, contact the Dubuque County Historical Society at 563-557-9545. 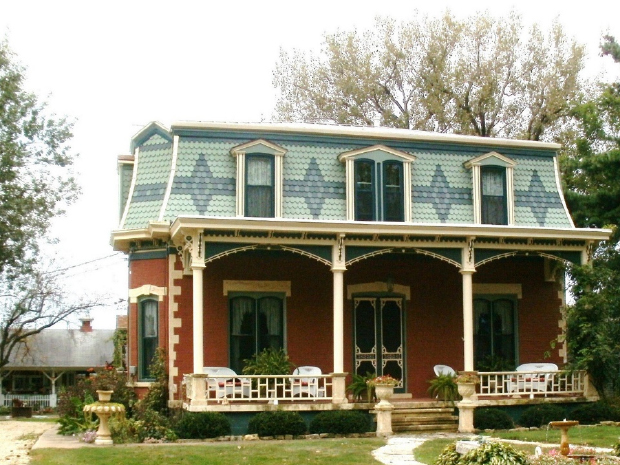 Eligible historic properties must be located within Dubuque County. 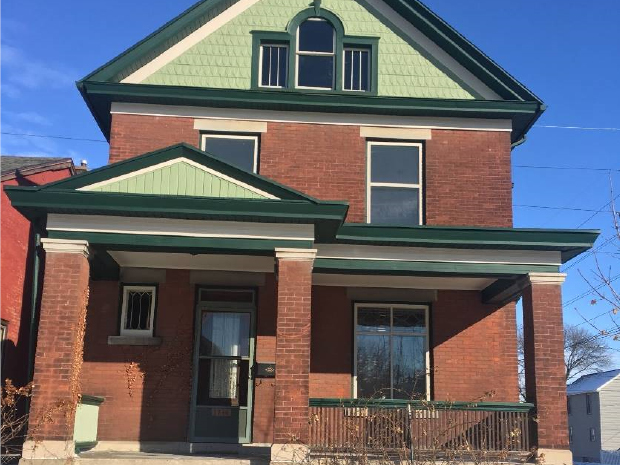 Properties should be at least 50 years old and are reviewed on criteria such as exterior construction materials; fenestration (windows); architectural details appropriate to the original design of the building; compatibility of the color scheme; alterations or additions to the structure; and appropriateness of the surrounding grounds to the original design of the building. 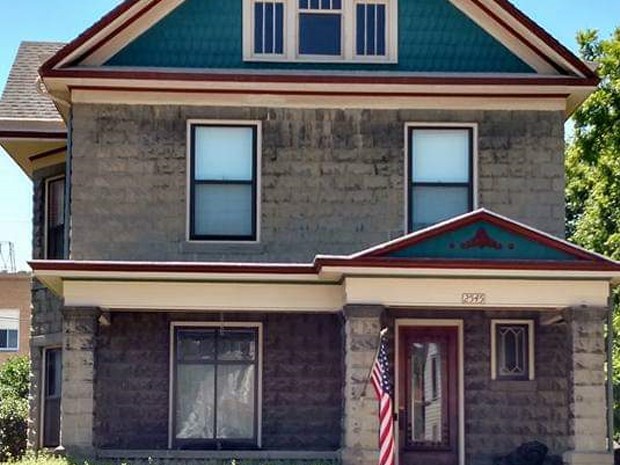 Property owners can nominate their own buildings, or nominations can be submitted on behalf of neighbors, friends, and others who have researched and thoughtfully restored an historic property. Past honorees have been located in Cascade, Dubuque, Dyersville, Farley, Sherrill, and other Dubuque County communities. 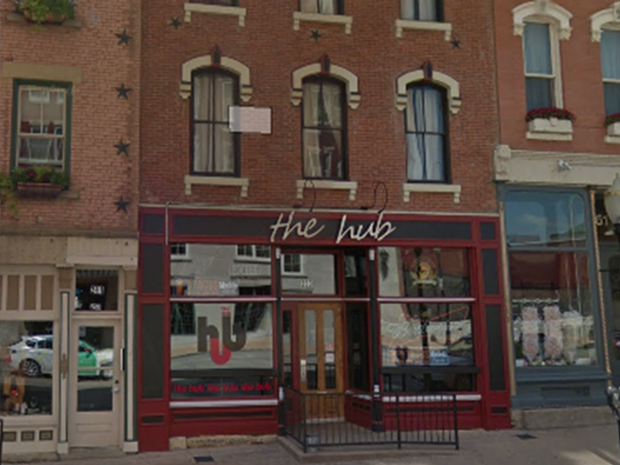 The winning properties are honored at an awards ceremony as part of Dubuque Main Street’s annual Architecture Days celebration. 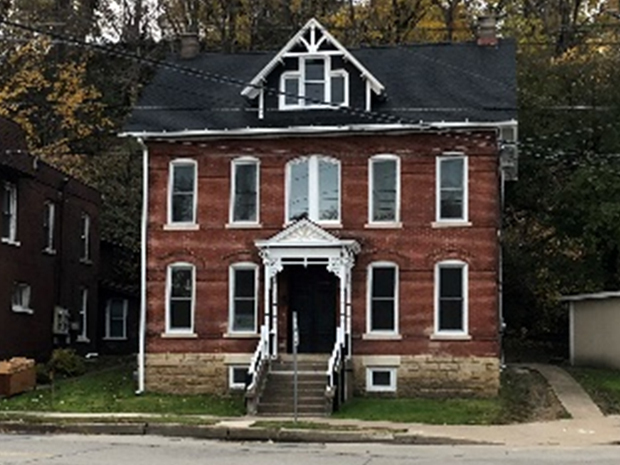 To nominate a property for the awards, complete the electronic form below or mail nomination content to Victoria Cote, Dubuque County Historical Society, 350 E. 3rd St., Dubuque, Iowa 52001. For questions, email Victoria Cote at vcote@rivermuseum.com. The deadline for 2018 award nominations is Feb. 1, 2019. Nominations after this date will be considered for 2019 awards. 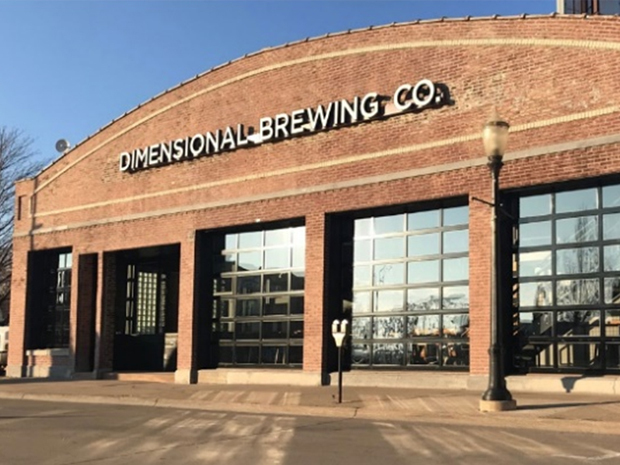 Dimensional Brewing Co., 67 Main St., Dubuque. Owner: Jeff Burds and Tom Rauen. 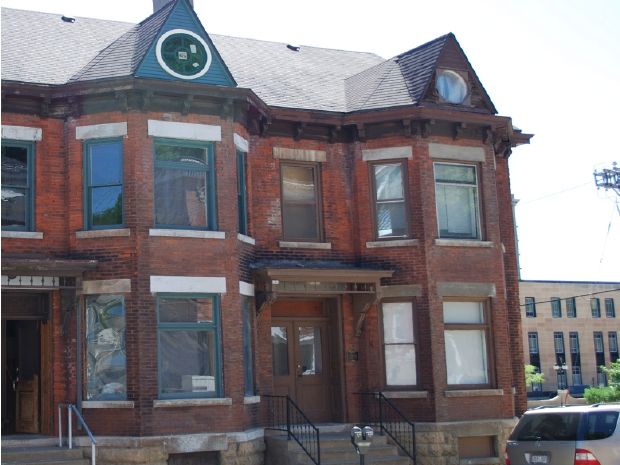 Four Mounds, Housing Education and Rehabilitation Training Program (HEART), 396 W. Locust Street, Dubuque. Owners: Berry Henkel & Brenda Bartels-Henkel. 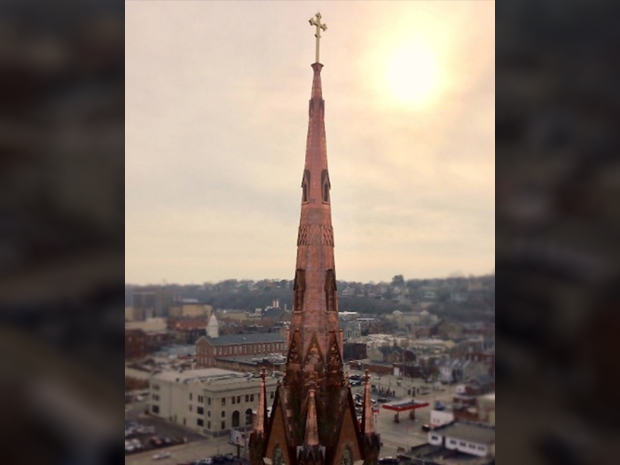 Steeple Square Tower and Steeple Restoration, Dubuque. John Schmidt, President of the Board of Directors. 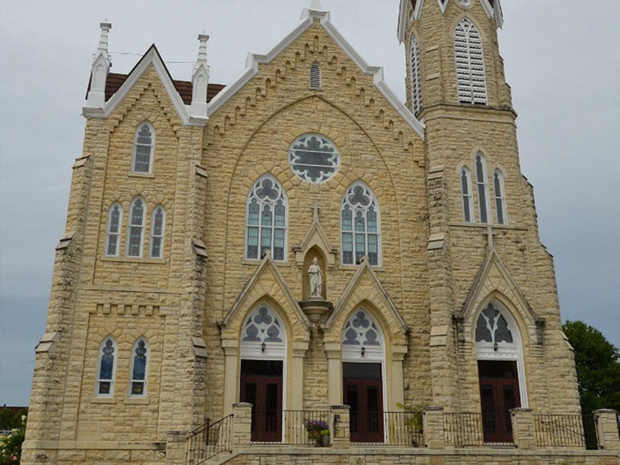 St. Martin Church, Cascade, IA. Cottingham & Butler Insurance Inc.
1398 Central Avenue Heartland Financial USA, Inc.
1398 Central Avenue Dubuque Bank & Trust Co.